While its finger firmly remains on the pulse of the Macau gaming industry, this year’s G2E Asia show will feature an expanded Integrated Resort Experience at the core of its offerings in 2017. Along with developing non-gaming attractions, Macau is energetically looking to develop its MICE businesses in with the objective to mirror the success of the other global gaming mecca: Las Vegas. In recent years, the American city has managed to make non-gaming activities its most dominant revenue generator by drawing a much wider demographic of pleasure seekers. The IRE will be a hot topic this year, as casinos seek new ways to attract visitors beyond gaming purists to Macao, and diversify revenue streams. Reflecting the casino industry’s increasing reliance on non-gaming amenities and attractions, the IRE will be a sure-fire G2E Asia 2017 highlight. 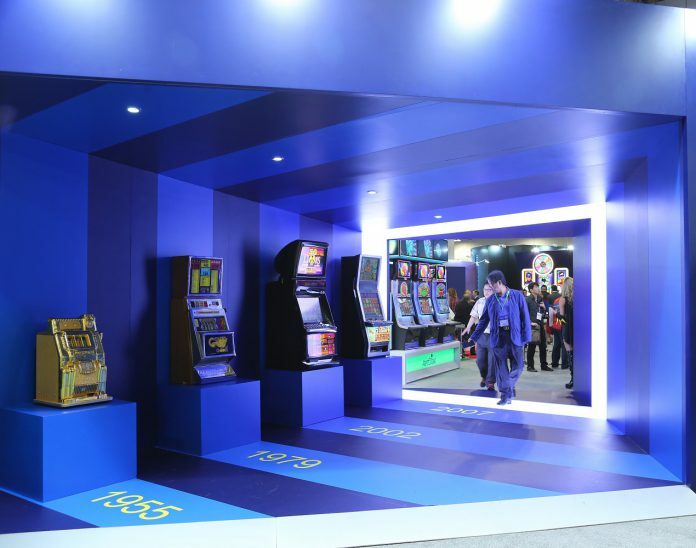 In a first for G2E Asia, the IRE will centralise sourcing of new products, technologies and services that drive revenue and value from non-gaming sources from entertainment, clubs, bars, IR technology and business solutions. These will all be geared towards customers looking for the ultimate experience beyond the casino floor.